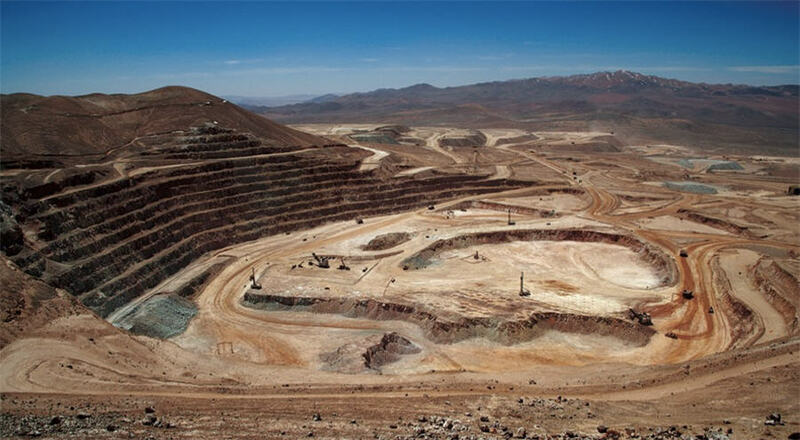 Labor negotiations at Chile's Escondida copper mine, the world's largest, are frozen without signs of progress toward an agreement just over a week before the current contract expires, the union said in an internal message to its members. The union said mine owner BHP rejected union demands made last week, raising the prospects of a strike at the mine for the second straight year. Last year's 44-day strike prompted a rise in global copper prices and harmed the economy in Chile, the world's top exporter of the red metal. "Unfortunately, in these conversations, the company has rejected our counterproposal and has signaled that it is not willing to take responsibility," said the union, known as Sindicato 1. Escondida's management has presented a contract offer including a $23,000 bonus to workers and a salary adjustment linking wages to inflation. Those proposals were below the union's initial expectations. The negotiating period ends on July 24. Reporting by Antonio de la Jara Writing by Luc Cohen Editing by Nick Zieminski.